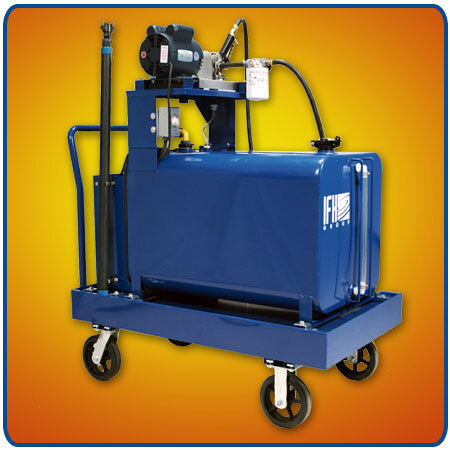 Do I Need a Custom Fluid Handling Cart? 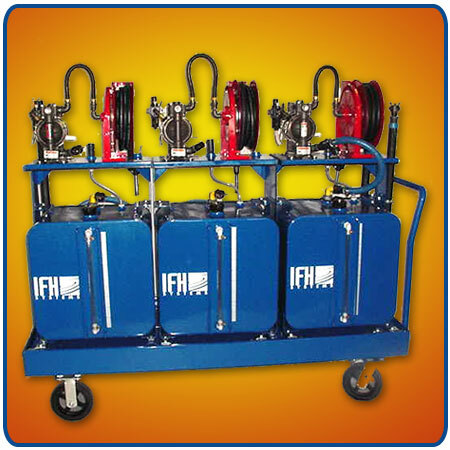 IFH Group mobile fluid handling carts are completely customizable to fit to the exact needs of the end user. 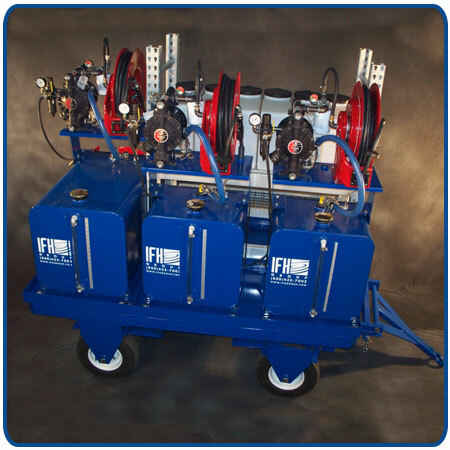 The end user specifies the product(s) to be stored and in what volume the product(s) will be stored, and The IFH Group, Inc. designs a cart around the end user’s needs, with anything from pump and reel kits, to filtration, specialized casters, tow hitches, electric powered, metering, grease storage, safety beacons, tool storage boxes, and more. 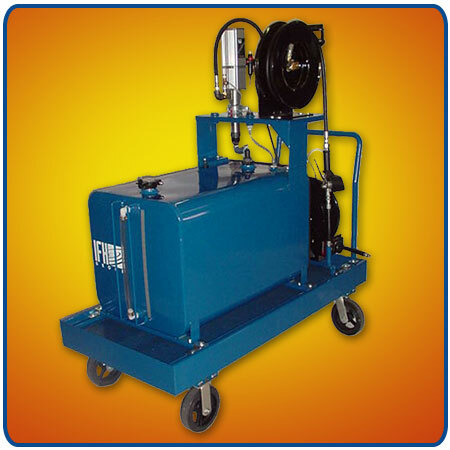 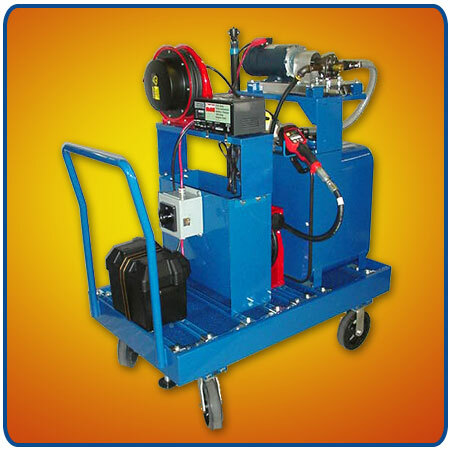 65-gallon mobile lubrication cart with electric transfer unit.